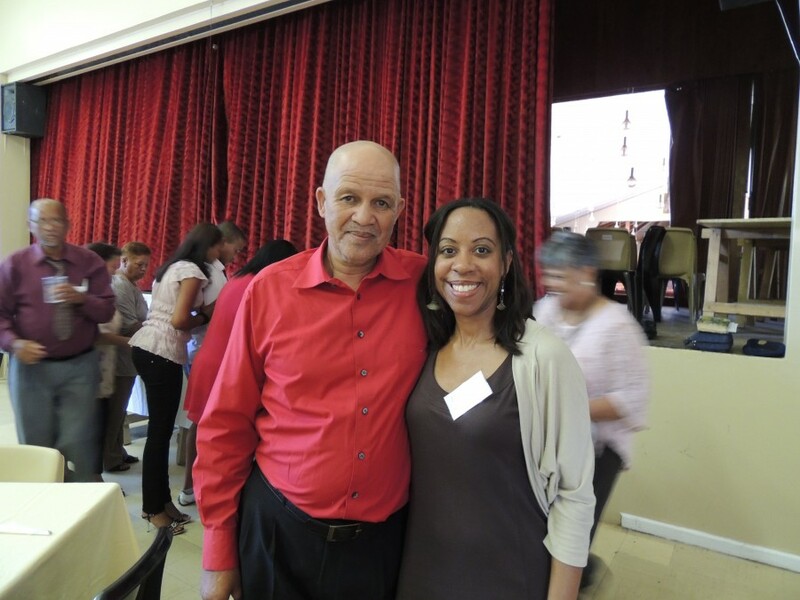 I recently attended my first Rooted in Jesus training, and the experience was amazing. On the outset, Rooted in Jesus may look like a simple course in Christian discipleship; but upon a closer look, it is a powerful and meaningful course, equipping Africans in their faith in a context relative to them. These disciples in turn lead Rooted in Jesus groups, making more disciples of Christ. I had the privilege to be one of the team leaders for the training. There are several things I loved about the training, but what I enjoyed most was the relationships. Among the people I met were three who reminded me of modern-day versions of characters in the Bible. I would like to share their stories with you. Uncle Jos was a seaman for 45 years, sailing the world as a fisherman. In his words, he was quite a character back in the day and used to fight anyone who came along. All the other sailors were afraid of him. One day after getting arrested for fighting and having his wife bail him out, Uncle Jos decided to give his life to Christ; and with God’s help, he was able to turn his life around. Uncle Jos’s eyes still well up with tears when he talks about his “misspent youth,” but I think he is able to relate to sailors and to share the love of God with them in a way that most people cannot. Because of his numerous shipwrecks, conversion, and Christian witness, Uncle Jos reminds me of Paul. *Note: In certain cultures in South Africa, the term “Auntie” and “Uncle” is a sign of respect and affection for older adults. Nicole–I love the stories of these wonderful people! You’ve captured them so well, I can feel the tears in their eyes as they take you into their inner circle to share their private lives. Beautifully recounted! I’m am blessed for knowing these stories and seeing the pictures of these beautiful Children of Christ! See you soon! Beautifully said. I thoroughly agree! Thanks so much, Nicole, for allowing us to share in your new ministry. Thanks, Eve. Everyone who supports me with their prayers, finances, and encouragement is a part of my ministry. Thanks for playing a role. Thanks so much, Agatha. They are lovely people, and you would have loved meeting them. I can’t wait to see you in a few weeks. Thanks so much for bringing my winter bag. These wonderful stories remind me of 2 Corinthians 12:9-10. I so love hearing about all that you are doing, Nicole! Keep up the good work. Thanks so much, Cynthia. I love your connection of the stories with 2 Corinthians 12:9-10. I loved reading about these people and their stories, Nicole. It’s wonderful to learn about some of the people and experiences you’re having. I will pray for Auntie Rosina. Looking forward to seeing you in just a couple of week! Thanks, Martha, for your prayers for Auntie Rosina. I can’t wait to see you in a week! Nicole, I miss you and am praying for you. Thank you for sharing your life with us. Much love, Emily. Thanks so much, Emily! I miss you too! I really appreciate the prayers, and I hope all is going well for you.